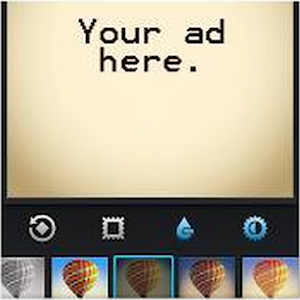 We wrote earlier that Instagram will soon be introducing advertising to its users earlier last month. A month after that, advertising is here. Talk about moving fast and breaking things. Although it is, only Instagram users in the United States will be served with advertising. According to Instagram, ads will start appearing on the feed of Instagram accounts over the next few months. These video and photo ads will come from brands that users do not follow. Users are unable to opt out from any targeted advertising from Instagram, but Instagram promises that if an user does not like an ad, he or she will be able to hide it and “provide feedback about what didn’t feel right”. You’ll know a photo or video is an advertisement when you see the “Sponsored” label where the time stamp normally would be. Tap this label to learn more about how advertising works on Instagram. If you see an ad that doesn’t interest you, you can tap the “…” below it to hide it and provide feedback about what you didn’t like. Instagram launched back in 2010 as not the first, but the best and most simple photo-sharing app. Brands are already quite active on Instagram, using it as a platform to engage with its 150 million monthly active users. 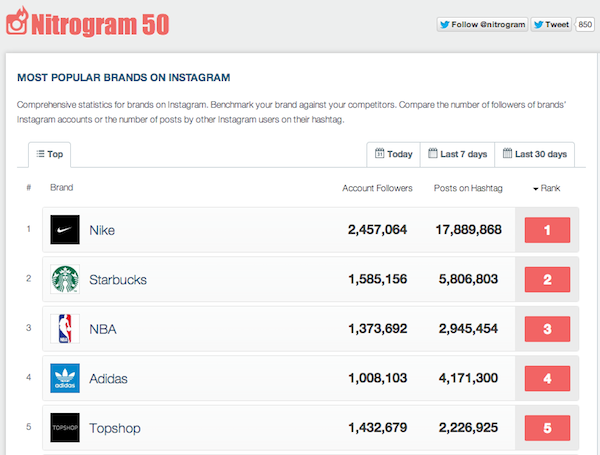 According to Nitogram50, 13 of the top brand accounts on Instagram have over a million users each. 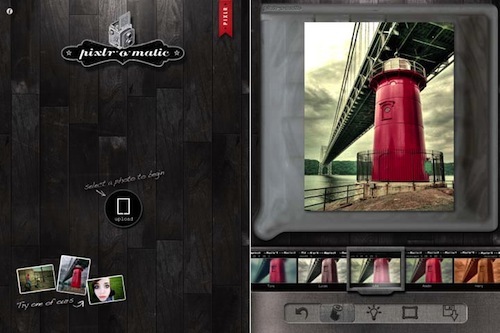 Pxlr-o-matic allows you to randomize filters, borders and sweet overlays. Share on Facebook, DropBox, iTunes, Flickr or through email. 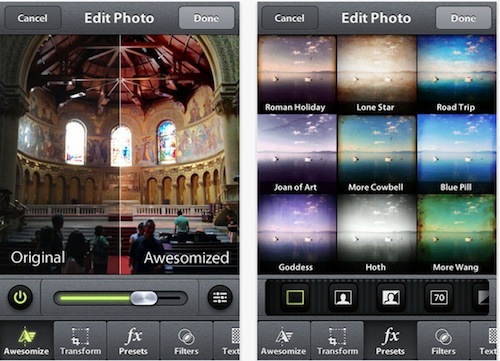 PCMag’s Editors’ Choice among iPhone camera apps. 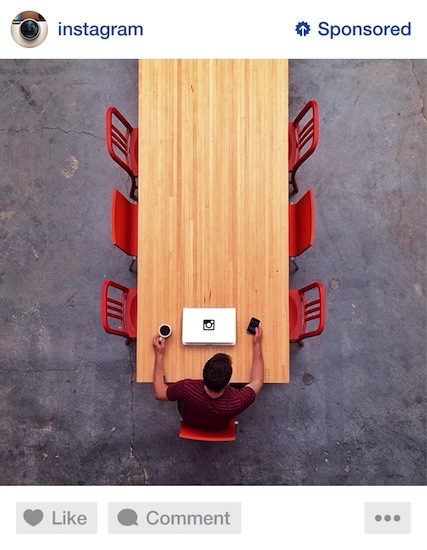 The app lets you perfect and create with your iPhone photographs. Snapseed boasts Photoshop-quality editing features that it takes from its parent, Nik Software, a company that’s been making pro-level effects for Photoshop for years. 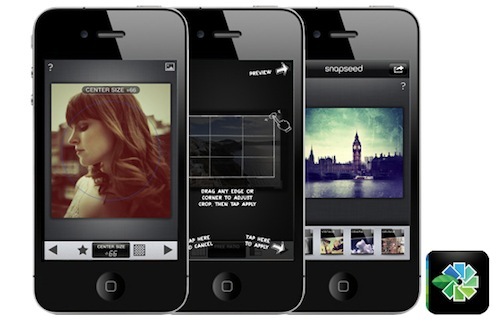 Camera Awesome is an intuitive app dense with features, including nearly 300 effects, filters and editing tools. Share across Facebook, Twitter, Instagram, YouTube or Flickr, or let the app’s auto-share feature do it for you.